Car Accident Lawyer Hit-and-Run Accidents - Shamis & Gentile, P.A. Injured in a car accident and the other driver has fled the scene? That is the definition of adding insult to injury. That is why law enforcement is working on programs to help reduce or solve the problem. 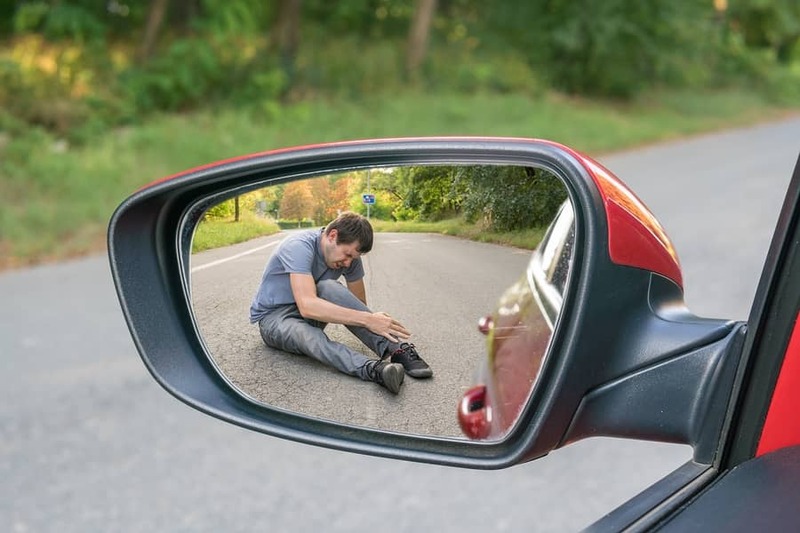 Have you been involved in a hit-and-run accident? Call a Miami car accident lawyer at Shamis & Gentile P.A. In Florida, 25% of all crashes in 2016 were hit-and-run accidents. To be exact, the Florida Department of Highway Safety and Motor Vehicles listed 99,004 hit-and-run accidents in the state. By leaving the scene of an accident, even where that driver was not at fault, makes that fleeing driver subject to arrest and imprisonment when they would likely not face charges otherwise. As an example, Florida law provides that leaving the scene of an accident when someone has died is a first-degree felony punishable by a $10,000 fine and up to 30 years in prison. Even with this penalty, the numbers of hit and run accidents continue to rise in Miami. In 2016, there were 20 fatalities and 141 injuries as the result of hit-and-run crashes Miami-Dade and were more than 19,000 hit-and-run cases in Miami-Dade that same year. So why do drivers leave the scene? Incredibly, some drivers aren’t even aware that they hit someone. In many cases, an elderly driver is found to have left the scene and later found to have absolutely no idea that they were involved in any type of crash. Call a Miami car accident lawyer to help you get the answers you need.